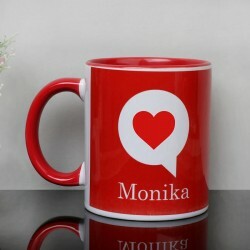 Personalized Gifts, especially personalized mugs are in full swing in the gifting world. They help you showcase your loved ones how much effort you are ready to invest in order to make them smile. 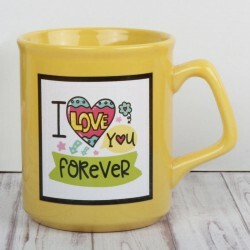 With Valentine Personalized Mugs Online, your someone special would know how deeply you understand and care about them. What’s better feeling than your special one having their first sip of the coffee thinking about you? Here’s your chance to make them fall in love with you like never before. 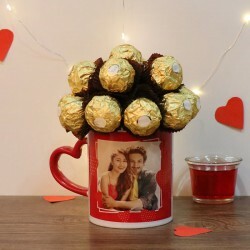 With Valentine’s season round the corner, it’s time to gift the most expressive gifts that not only remind them of your love 24x7 but also reflect your efforts to keep the love alive. 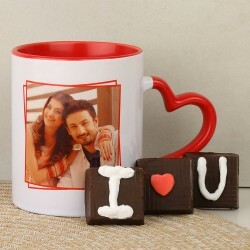 This Valentine’s Day, gift your dear one Valentine personalised mugs with your favorite photo or quotation on it. There are plenty of gifts that will bring a smile on your dear one’s face but finding the gift that keeps the smile throughout is what makes it worthwhile and we bet there’s no better token of love than personalised mugs for Valentine’s Day to help you keep the love growing. With MyFlowerTree, you can choose from a variety of options to customise Valentine’s gift for boyfriend or girlfriend. 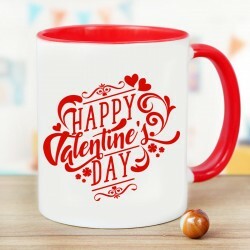 Our collection of digitally printed Valentine’s coffee mugs online at our portal is vast as well as thoughtfully designed. 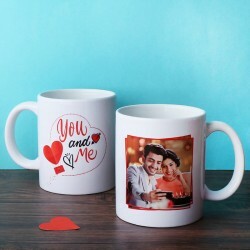 Whether you seek a personalised combo coffee mugs for Valentine or a personal picture printed over it, MyflowerTree is here to design photo printed mugs for Valentine’s Day for your beloved with just a few tap of your fingers. Not just this, you may also submit your own love quote and we will make sure it is printed right there to add a personal touch to your gift. 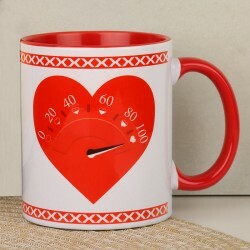 So, go an extra mile and confess your emotions most lovingly with the most splendid assortment of Valentine personalised mugs online at MyFlowerTree. 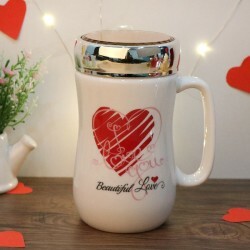 Some of our most loved Valentine coffee mugs include Rain Of Roses Mug, Romantic Heart Photo Mug, Love Mug and so forth. Choose from the choicest collection at personalised mugs at our portal and delight your significant other like never before. 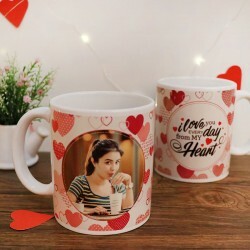 MyFlowerTree not only gives you the widest assortment of personalised Valentine mugs online but also extends its services to provide a fast delivery of your love token. 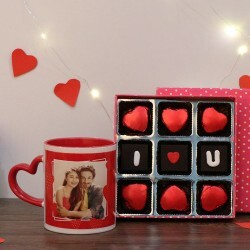 No matter in which country of the country your dear one resides, MyFlowerTree makes a quick delivery of not only personalised Valentine mugs online in India but also other gift items and cakes to your friends and family on all occasions. 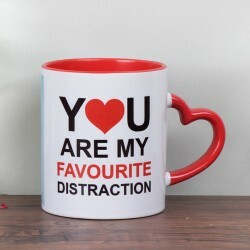 So, sit at the comfort of your home and save yourself from the hassle of running from shop to shop for the best quality customised coffee mug for Valentine’s Day. Besides, if ordering the gift slipped from your mind and seek a last minute delivery of your gift, choose same day delivery from MyFlowerTree and let us do the rest. You may also plan to make the moment extra special with midnight delivery of Valentine’s gift and etch the memories of the loving day for a lifetime. 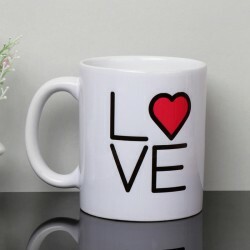 Order Valentine’s gifts and personalised coffee mugs from us and express your love with the sweetest gesture.